Supply lists are provided for grades PK – grade 8. Please place your child’s name on all items. 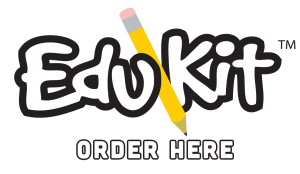 Holy Spirit School offers the EduKit program as a convenient option for busy families to order school supply kits for the 2018/2019 year. EduKits are custom made for our school and contain exactly what students need to start the year off right.